BASA's summer programs take place during July and August, and require a 2-week commitment. There are a total of 4 summer terms, and students may apply for any number of those terms. Private classes form the core of our program for one reason—they work. Over more than two decades, BASA has refined our curriculum to build effective and confident communicators, using literature as source material to hone speaking skills, develop critical thinking ability, and inspire students to be better people. Our program offers an adaptable experience which can be tailored to the needs of individual students, covering a broad spectrum of skills. This weekly 28 minute private class is available to students aged 5 years old by September 1, 2018 and up. In order to explore their voices and their potential to communicate ideas clearly and powerfully, children require tools and practice. In Creative Voices 1, students learn how to greet and interact with peers and adults, how to organize ideas with creativity and clarity, and how work together to bring stories to life. This weekly 50 minute group class is for students who turn 3 years old by September 1, 2018. Creative Voices 2 provides students the opportunity to explore communication in greater depth, through a series of supporting private lessons with their Creative Voices teacher, in addition to the regular group classes. These private sessions allow the teacher to further guide blossoming skills by providing advanced levels of challenge. This weekly 50 minute group class with series of supporting 28 minutes private lessons is for students who turn 4 years old by September 1, 2018. 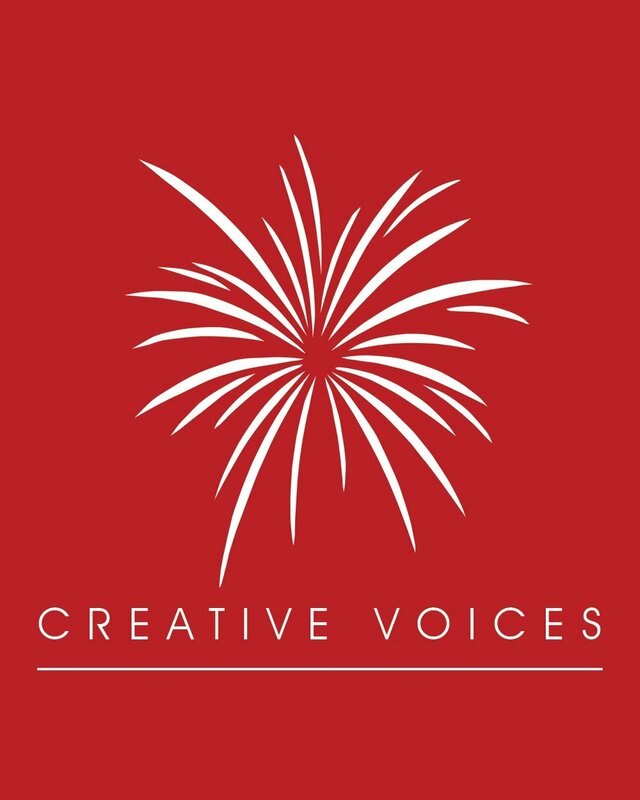 Creative Voices 3 is designed to help developing minds connect ideas and feelings to the words they speak, as well as familiarizing them with the ways we use our faces and bodies to communicate. In this course, students expand their areas of exploration to include poetry, stories, rhyme, and movement. This weekly 50 minute group class is for Kindergarten students or students who turn 5 years old by December 31,2018. Students participate in the Writers' Room for half an hour, either before or after their speech arts class, to work on writing assignments that challenge different skills, run by professional Writers-in-Residence who guide students through a wide range of writing prompts. Participation in The Writers’ Room is optional, but strongly encouraged, for every BASA student currently enrolled in BASA classes. Our private writing classes are well-suited to students keen to write with a more intensive, personal approach, as well as those looking to tackle specific writing challenges. Lessons are tailored to students’ individual needs and interests, strengths and weaknesses, and specific writing goals and projects, from poetry to personal essays, short stories to script writing. BASA’s group writing classes offer encouragement from both teacher and peers, through an instructor-designed curriculum that allows for in-class writing time, as well as peer work shopping opportunities. 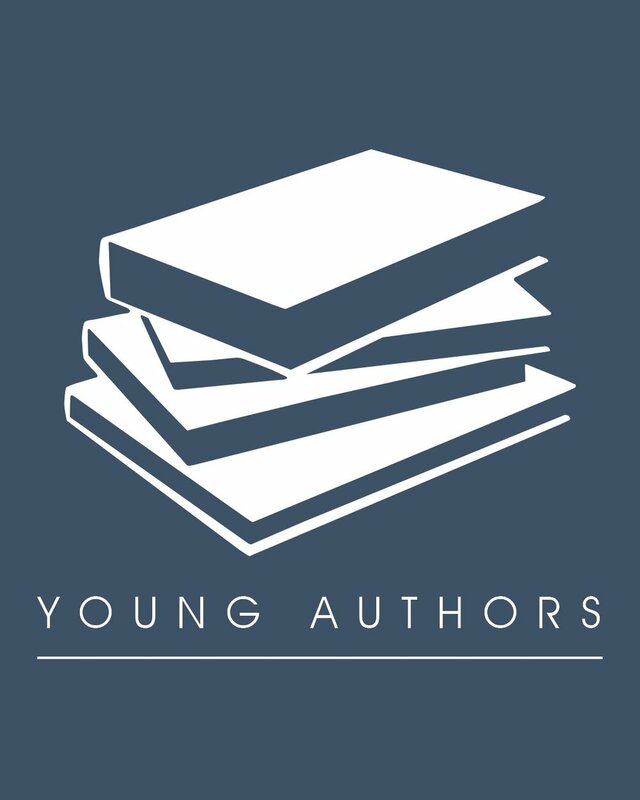 Students will explore a variety of writing styles and techniques with the goal of becoming stronger writers, capable of adapting their skills to any assignment. The final lesson in the group writing classes is a reading to which parents are encouraged to attend, enabling students to write towards a deadline, build community, and showcase their accomplishments. The Persuasive Presentations Program will help students understand how to build compelling presentations through Business Case Studies. Working together in small groups, students will be assigned new source materials weekly and perform an investigative reading of that particular case study, develop creative solutions for the problems presented, create and effectively deliver a persuasive presentation, utilizing visual aides, and respond to questions about their presentation. Ultimately, we want to prepare students to use critical thinking to develop creative and persuasive presentations that can move an audience to action.